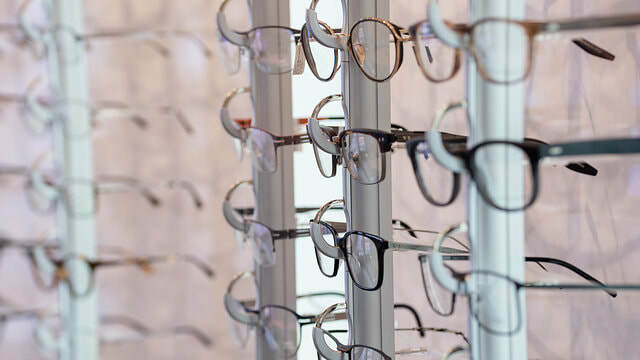 The Eyewear Gallery provides comprehensive eye care services including examinations, contact lens fitting and evaluation, laser vision correction co-management, professional expertise in all optical lens styles and materials, and styling for trend-setting eyewear designs. We accept Cash, Personal Checks, American Express, Master Card, Visa and Discover. .Our staff speaks English. Spanish translator available upon request.